Cofiring becomes an easy entry point for substitution of coal into wood pellet at pulverized power plant system. The cofiring process can also start from small to large percentage, even can change it to 100% using wood pellet later. 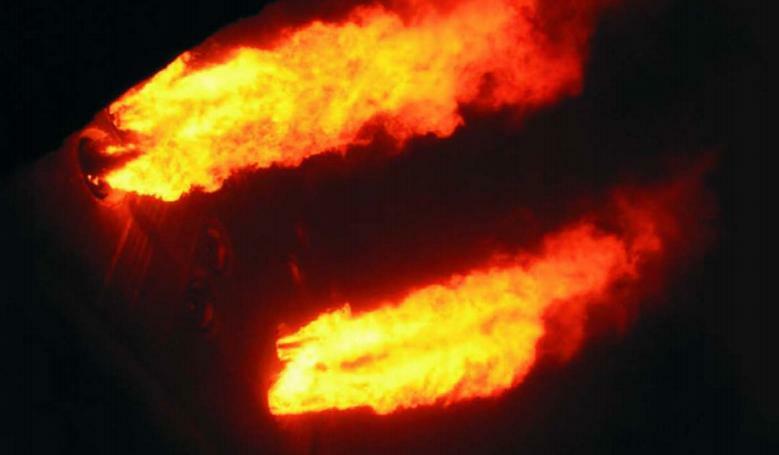 All pellets fuel of either wood pellet or agro-waste pellet can be used in this cofiring. Agro-waste pellets can be used in smaller portions than wood pellets, because the content of ash is higher than wood pellets. In addition, the agro-waste pellet or pellet ash content made from agricultural wastes is also high in potassium and silica content which has low melting point. In addition, some agricultural wastes also contain high chlorine which is corrosive to boiler pipes. 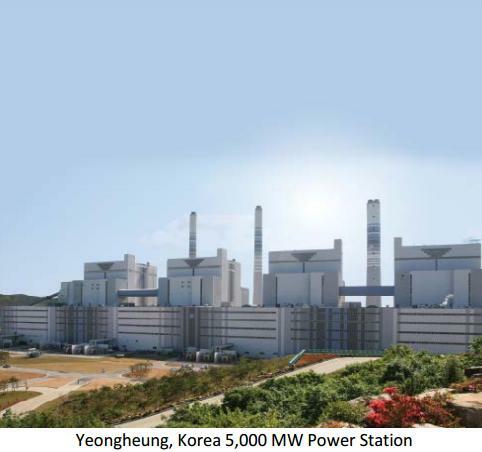 South Korea's Southeast Power Co (KOSEP) power plant Yeongheung 5000 MW power station with 6% cofiring with wood pellets does not require any modification at all and requires about 10 million tons of coal with 600,000 tons / year of wood pellets. At a coefficient ratio of 3-10% on proven success in various electric power plants worldwide and also not needed modification of power plants. While cofiring with agro-waste namely straw has done Studstrup in Danish, reaching the ratio of 10% also with no modifications. The highest ratio for agro-waste or agricultural waste is 20% can still run well without modification of the power plant. The corrosion rate on 10% cofiring straw matches the routine use of coal, whereas in cofiring 20% ​​the straw corrosion velocity is higher. Even after 2 years of operation, 10% straw cofiring gives good performance and is acceptable in daily operation of the plant. Straw is a very large agricultural waste in Denmark and also as a major biomass fuel. 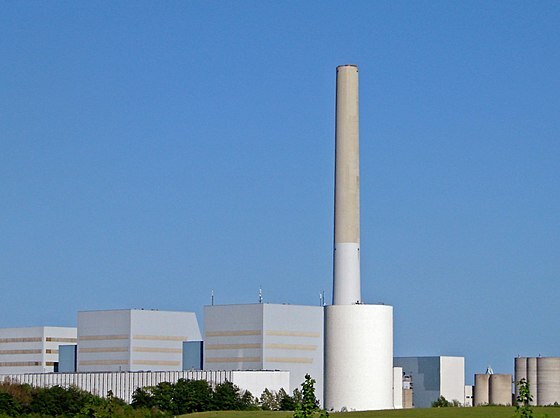 Conversion of up to 100% (full firing) wood pellets has also been carried out by a number of power plants and with only minor modifications to the plant, Ontario Power Generation (OPG) Atikokan 240 MW. 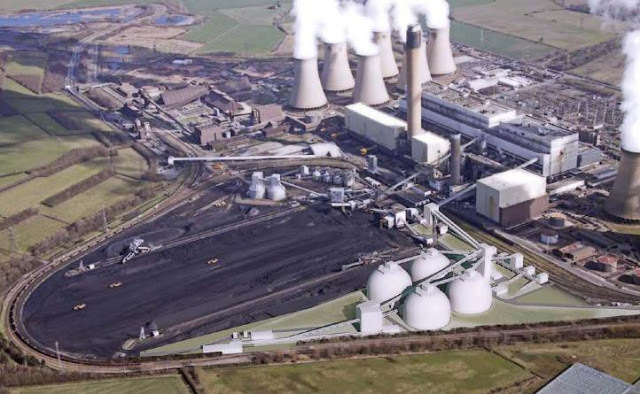 Currently there is a tendency for large coal-fired power stations with pulverized systems to begin cofiring with various percentages and different types of pellets fuel. 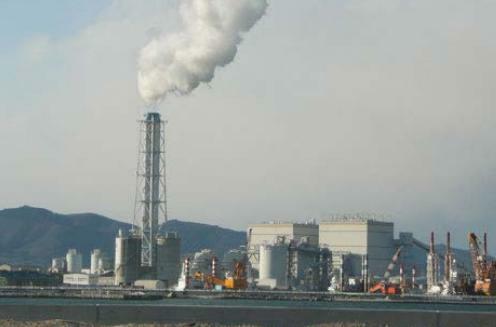 In addition, a number of power plants that use 100% wood pellets are also widely built, such as in Japan. The driving force is because the state or government concerned also has a policy in that direction. There are a number of countries that have large forests so that wood pellets can be easily produced eg the United States and Canada, on the contrary there are limited forest areas but abundant agricultural waste, such as China and Denmark. 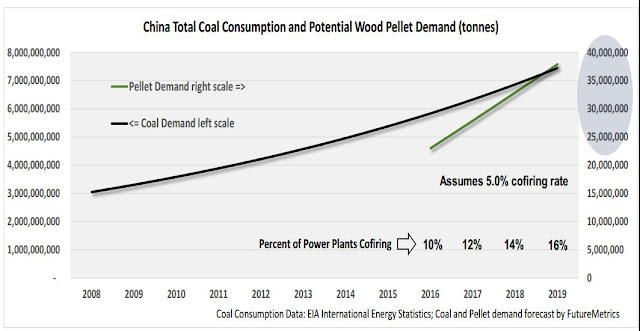 It is predicted that world wood pellet consumption will reach 50million tons in 2024 (minus China only), with South Korea and Japan alone reaching 20 million tons by 2020. A projection for cofiring in China if 16% of power plants there cofiring with a ratio of 5 %, then the wood pellet requirement for that country alone reaches nearly 40 million tonnes. Even with very large agricultural waste but with limited forest area, China will import for the wood pellets according to the projection. Based on the growing wood pellet market for cofiring is certainly a great opportunity for Indonesia as a tropical country, with a vast, fertile land to become the main player of wood pellets to provide the cofiring market. Of course this is an exciting business opportunity and we should not just be spectators in this era of bioeconomy or biomass. With a tropical climate, energy plantations in Indonesia only need 1 year to produce a woody biomass equivalent to 4 years of energy plantations in Europe. The use of wood from trees (syajara) for energy sources also according to the instructions of the Qur'an for more detail can be read here. The vast lands go green and produce woody biomass for pellets, as well as with sheep grazing as the best treasure and meat production primarily to increase our consumption of the new 1/4 world average or 10 kg / year / capita. Stage of wood pellet production from energy plantation can be read here. Once the oar 2-3 is exceeded, become a producer of wood pellets, meat producers as well as fertilizing the soil. Finally fellow Muslims should bersyirkah (Islamic economic cooperation) to realize the opportunity.